This is a Pre-Order Item. Typically ships in 3 to 5 business days. The legendary and venerable Stratocaster guitar took guitar design to a higher level and became the voice of rock ‘n’ roll. 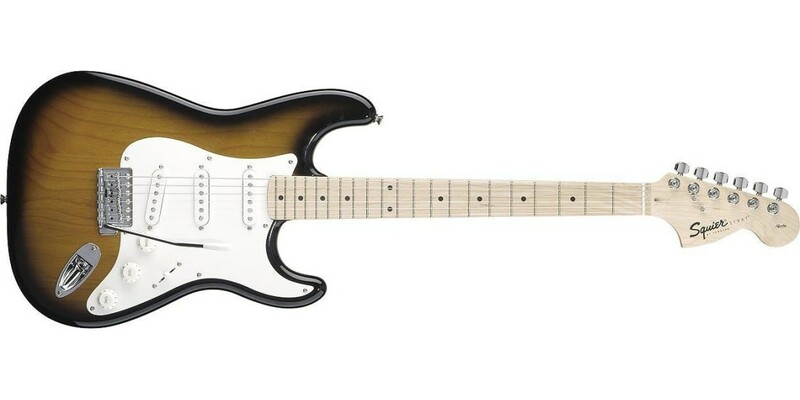 Featuring a comfort contoured body, three single-coil pickups and a synchronized tremolo system – the Strat® guitar became the most popular guitar ever built. 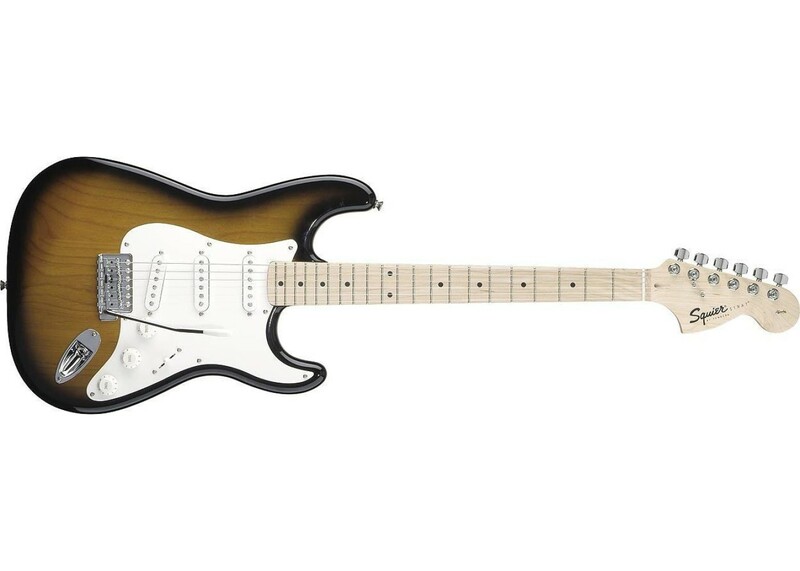 Dressed in new eye-popping finishes, these Fender®-designed Stratocaster guitars have a great look and feel. With a contoured alder body, bolt-on maple neck with a rosewood fingerboard (and a late ‘60s headstock), three single coils and a standard tremolo system – the Affinity Series Strat guitar has all the vintage vibe at a fraction of the price. Fender Frontman 10G 10W Guitar Combo Amp..
Fender Champion 20 20W Guitar Combo Amp with Effec..
Bugera V5 Infinium Tube Electric Guitar Amplifier ..
Roland Cube-10gx 10 Watt Multi Effects Guitar Ampl..